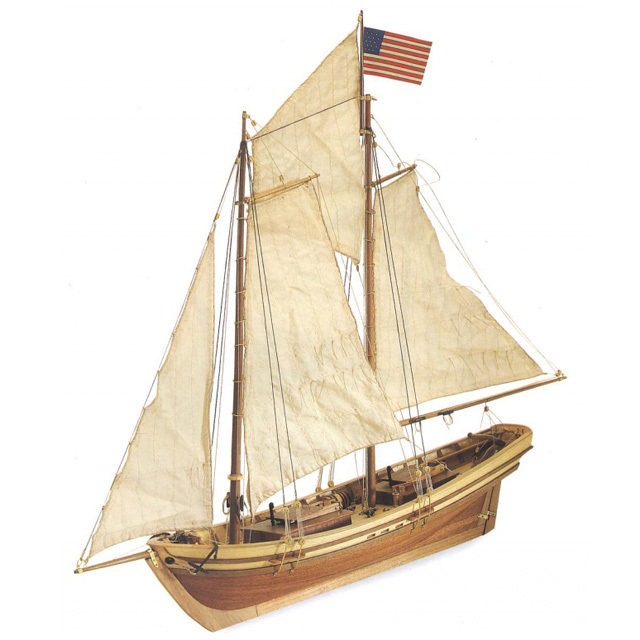 The Swift was an early 19th-century Virginia pilot boat. Their technical features led the great naval powers of the time to enlarge them by creating the famous Baltimore Clippers Class. Assemble the Swift and share with more than 180,000 friends from all over the world the pleasure of learning a new hobby.